I love bakeries. I love the smell of fresh-baked bread, muffins and cookies wafting through the air and watching the excitement on people’s faces as they pick out their favorite baked good. What I don’t like is constantly having to ask the ingredients in a particular baked good due to my food allergies. 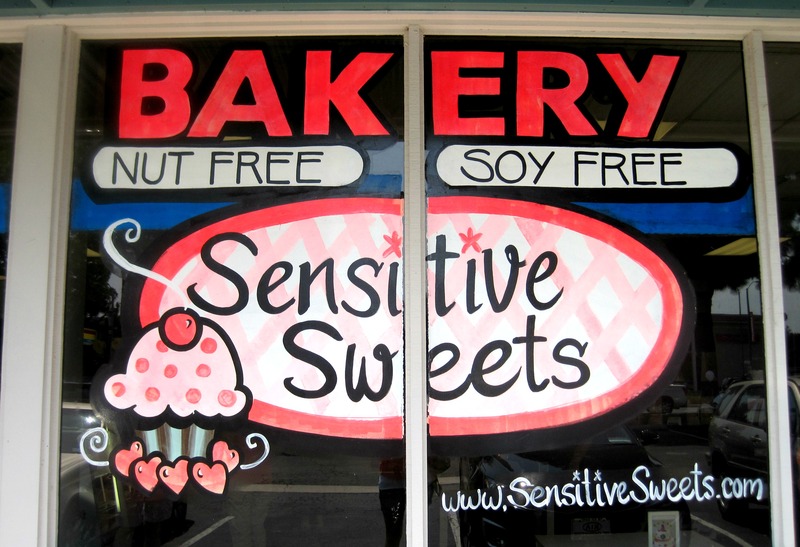 But then I found Sensitive Sweets, a bakery that specializes in allergen-free desserts. At first I thought it was too good to be true. 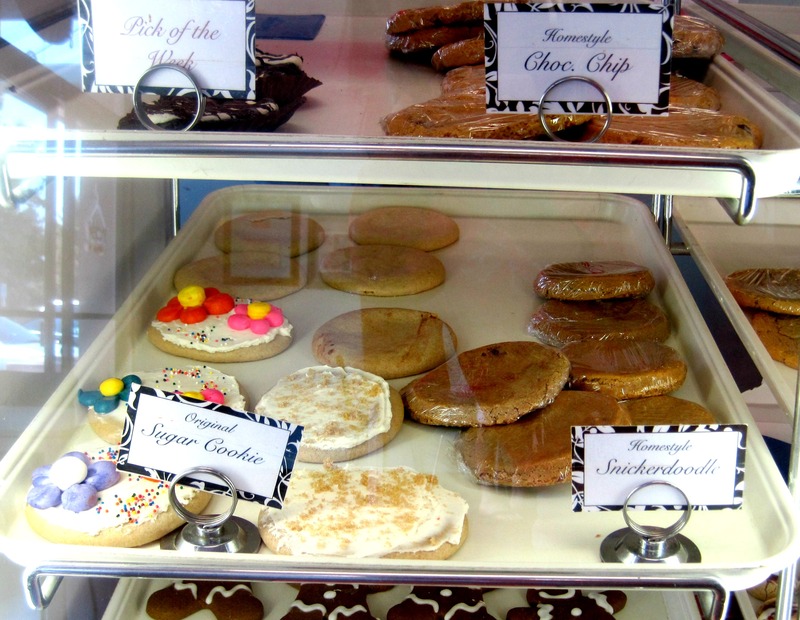 Could there really be a bakery where I could enjoy almost every item in the shop? The answer is yes, yes there is. Sensitive Sweets was created by Melanie Hohman, who is a mother to a son with severe food allergies including gluten, soy, eggs and dairy. Instead of having her son miss out on birthday cakes and other treats, she developed Sensitive Sweets which creates bakery goods free of soy, gluten, nuts, and dairy. Of course, the first misconception is that a baked treat can’t possibly taste good without the classic eggs, flour and butter, but that couldn’t be farther from the truth. Melanie’s treats are absolutely delicious, and I was able to enjoy them without worrying what was in it (she does list all ingredients for bakery items on her website). A few of the baked goods contained a small trace of corn and Melanie was quick to point those out to me so I knew what I could and couldn’t eat. My favorite items in the shop were by far the cookies. I can already tell I’m going to be stocking up on the gingerbread men this holiday season, and the snickerdoodle and sugar cookies were a delight! The cookies are lighter in sugar and so flavorful. I also loved some of the other treats as well. The dark chocolate cake was rich and moist and the lemon bars had a nice burst of citrus flavor and was airy and light. 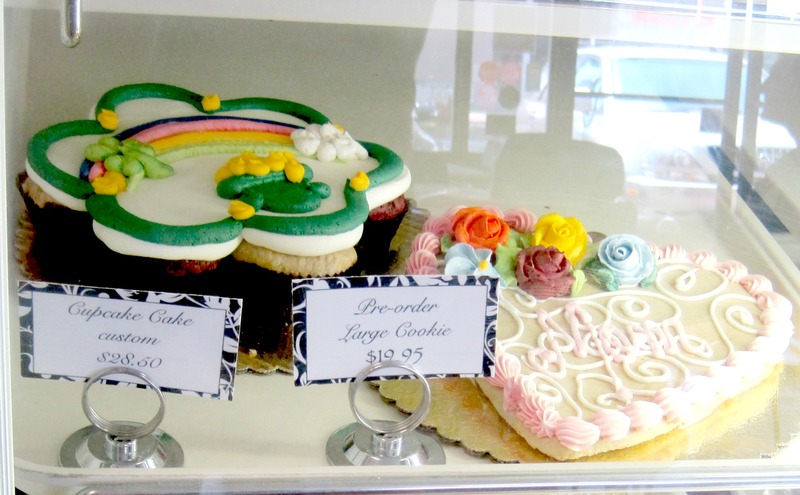 Sensitive Sweets also specializes in birthday cakes, which is perfect for anyone with food allergies or if you just want a vegan cake. 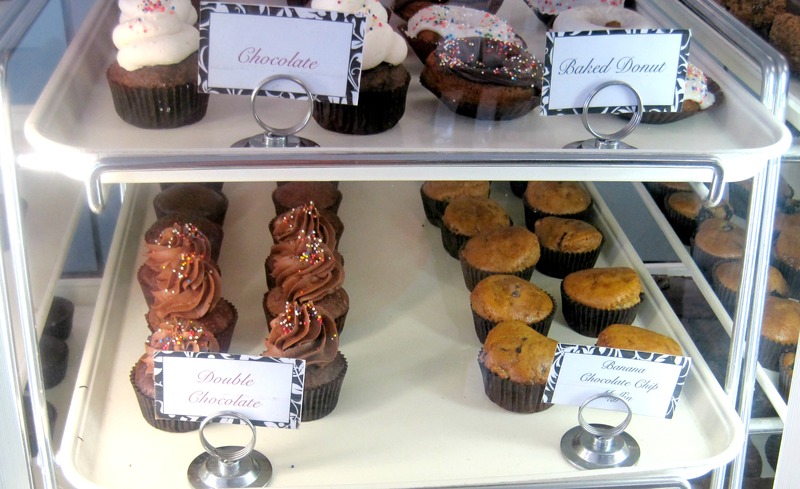 The bakery also ships cupcakes, breads, muffins and cookies across the U.S., and has a variety of baking mixes available in the shop. I really loved this bakery and cannot wait to make a return trip. Melanie was a delight to talk to, and I love how passionate she is about creating delicious allergen-friendly baked goods. Hopefully more bakeries will take notice and follow in her example! I’ll be returning soon, especially to get my sugar cookie fix. This entry was posted in Bakeries, Breads and Baked Goods, Food Allergies, Gluten-Free, Vegan on July 1, 2013 by allie@sweetpotatobites. Omg everything looks so amazing – I wanna go! 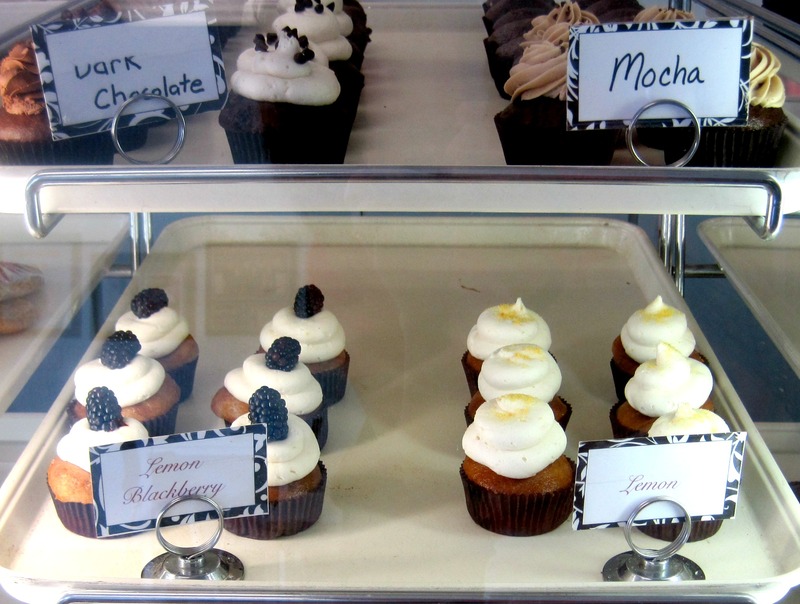 Mocha cupcakes… and that Lemon Blackberry cupcake sounds amazing!